OnDeck uses technology to make the borrowing process simple, fast and efficient for small businesses in the US, Canada, & Australia. OnDeck has added a Same-Day ACH service for small business borrowers to receive same-day funds from lines of credit or loans. OnDeck has completed its merger between its Canadian unit and small business lender Evolocity to expand its footprint in the country. Wild Women Winery is an urban winery right in the heart of downtown Denver at 1660 Champa St. It's home to 17 delicious, hand-crafted varietals! Ross and Charlene Meriwether invite you to simply walk-in for some leisurely wine-tasting, or make a reservation for your next big party! Call 303-534-0788. Why Nudge.ai? Reach out to the decision makers at OnDeck with a personalized email - let them know that you found their recent news mention interesting. Nudge.ai’s relationship intelligence platform can help you find the right executive to reach out to at OnDeck, such as Andrea Gellert, Chief Marketing Officer & Chief Revenue Officer, or Jerome Hershey, Investor. Then get in touch and start a conversation. Executives can be difficult to reach, but every company has connectors who bring together people and ideas. 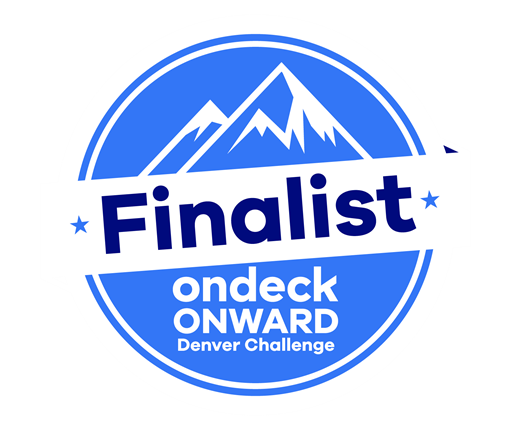 At OnDeck, people like Kimberly Solarz, and Andrea Gellert are likely connectors. 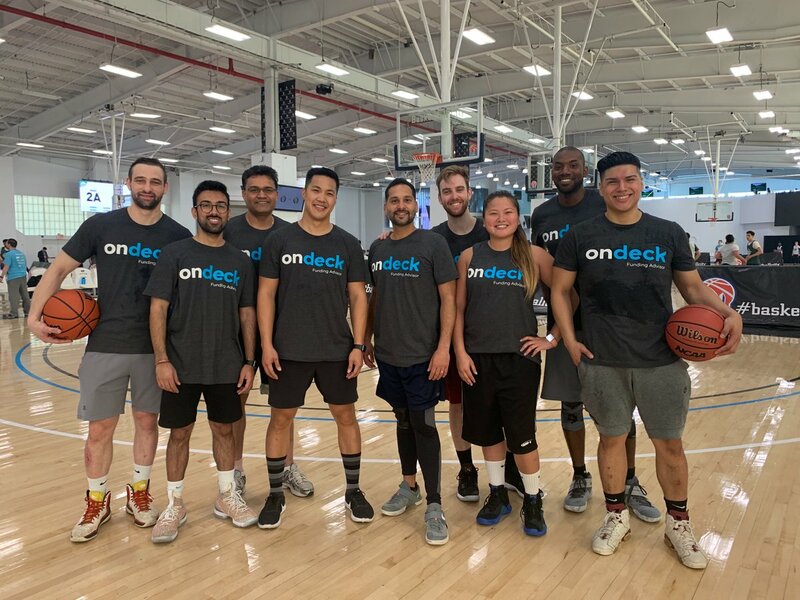 *Swish* NYC team members had a blast during their #BallinForCharity Basketball Tournament on Sunday benefiting FundPlay @leagueapps . Awesome game and another awesome cause supported! 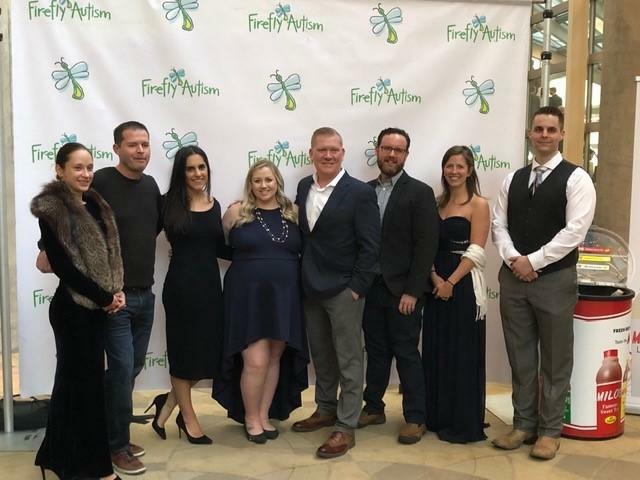 Our Denver team had a blast raising dollars for autism at @FireflyAutism 's “Laugh Yourself Blue” comedy event last week. Proud to support a great event and cause! 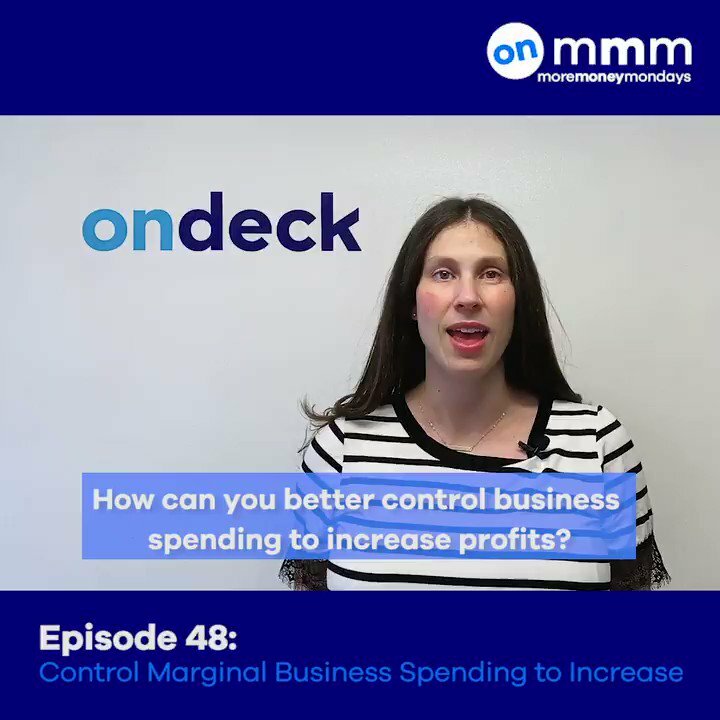 When OnDeck is mentioned in the news, Nudge.ai often sees topics like Finance, and Marketing. If your conversation focuses on these topics, you’ll probably get OnDeck’s attention. When OnDeck is mentioned in the news, companies such as Visa, Etsy, and Barclays Capital are often also mentioned. These companies can serve as customer examples. Employees who are often in the news are usually open to starting conversations or exploring ideas. Nudge.ai's sales AI saw Andrea Gellert, Gary Fearnall, and Gordon Brott from OnDeck recently mentioned in the news. Affirm raises $300m. LendingClub charged with privacy violations. Funding Circle issues securitization. March 2019 debt report. SoFi CEO interview. Among the economic uncertainty following the US election, data shows that small business lending is on the rise in Canada. Find out more here. Does your policy have the right ingredients? Who in your network can introduce you to OnDeck? Nudge.ai finds the best pathway to reach contacts at this company.